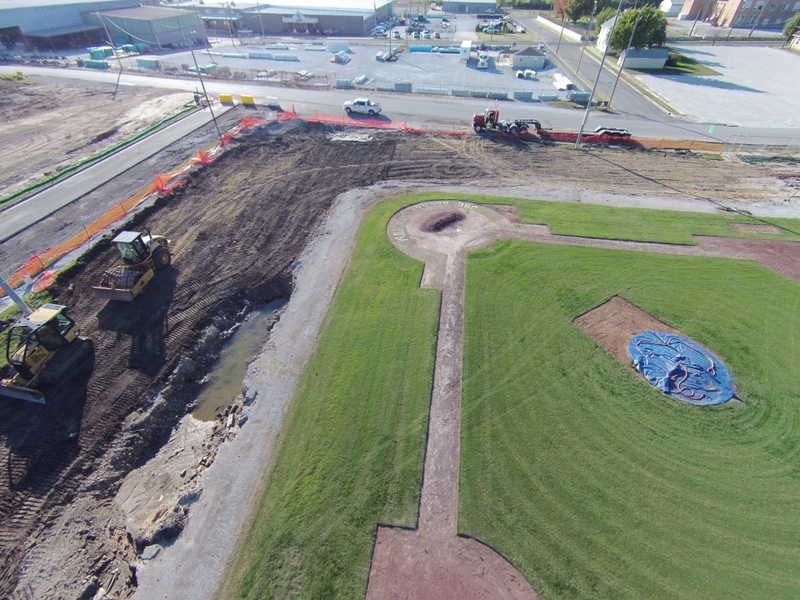 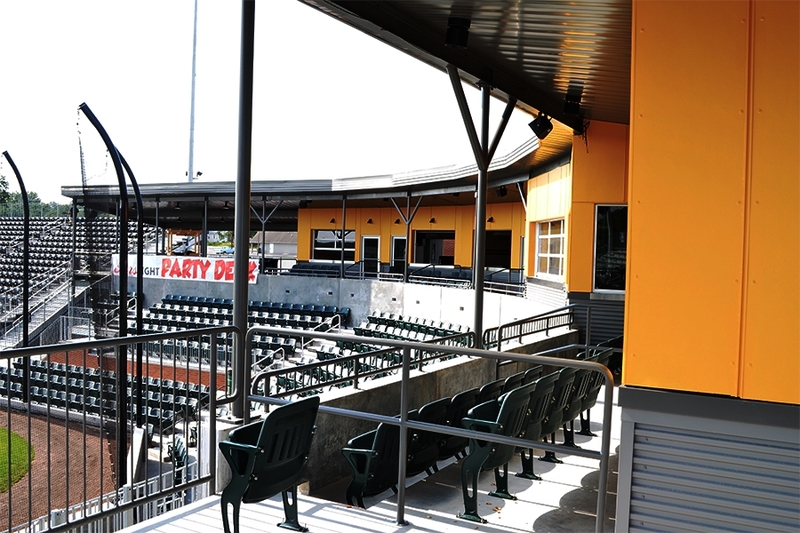 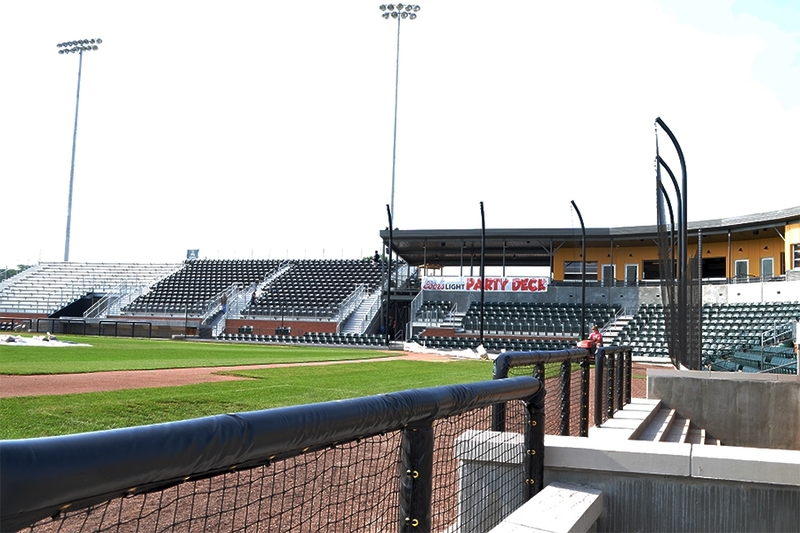 This redevelopment of Joe Becker Stadium includes the installation of new lighting and fixed seating for approximately 2,400 baseball fans. 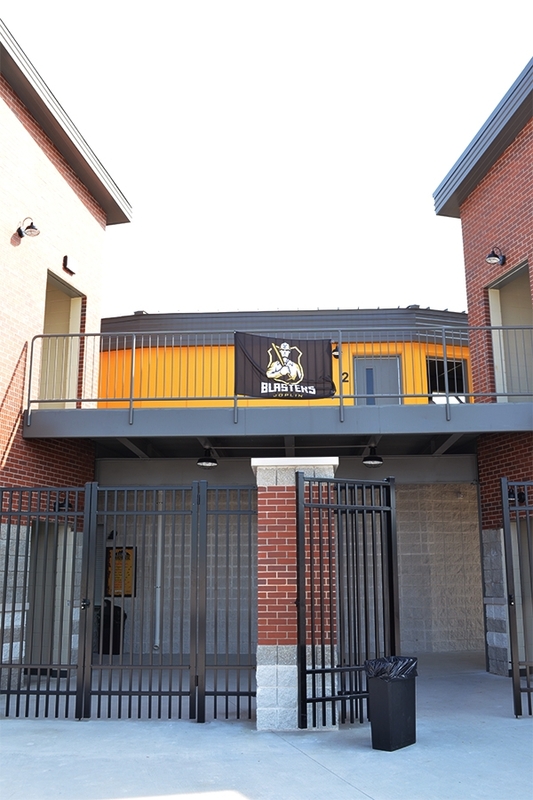 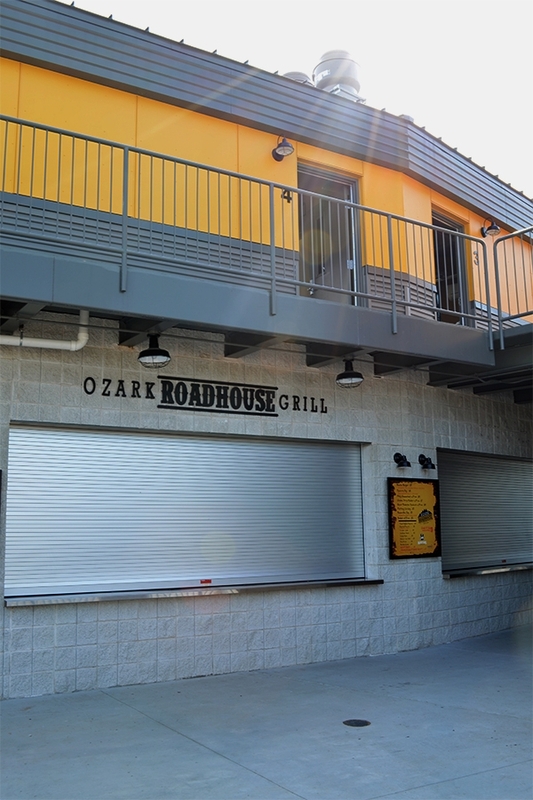 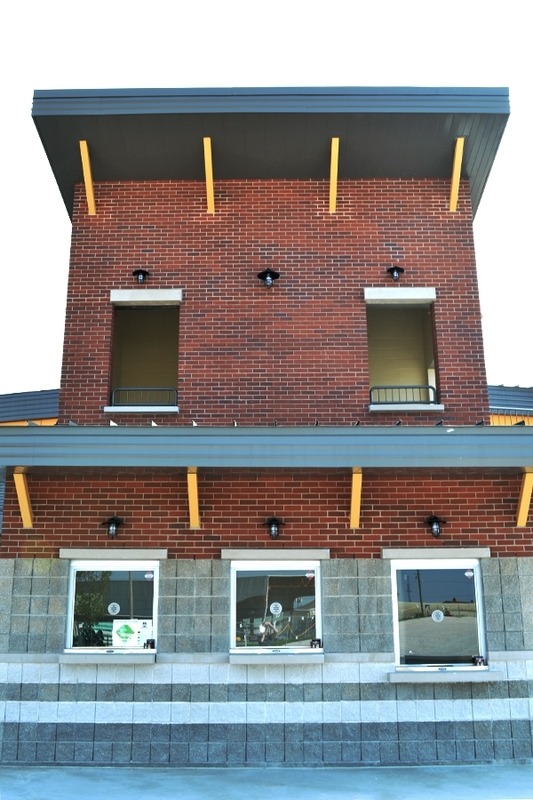 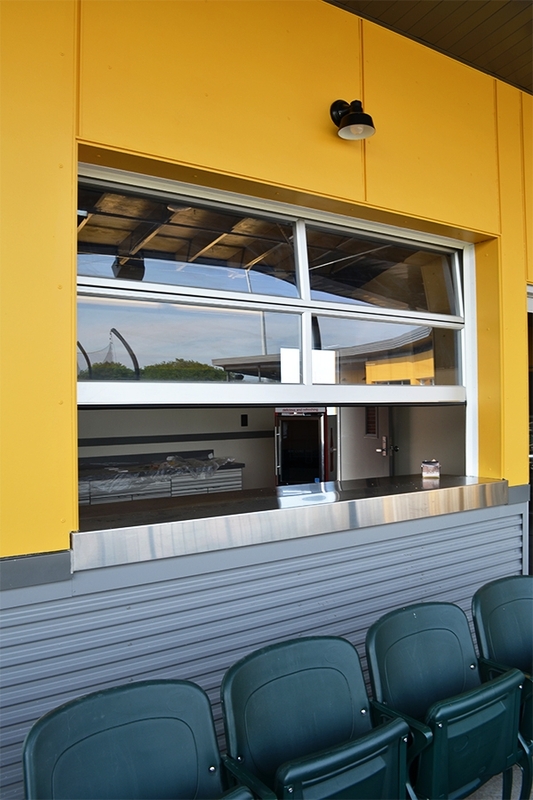 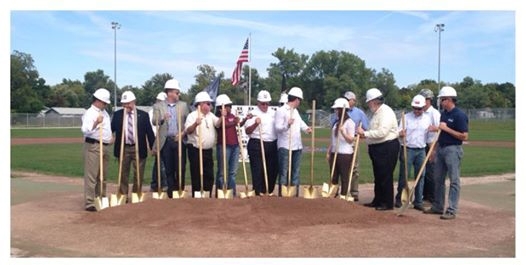 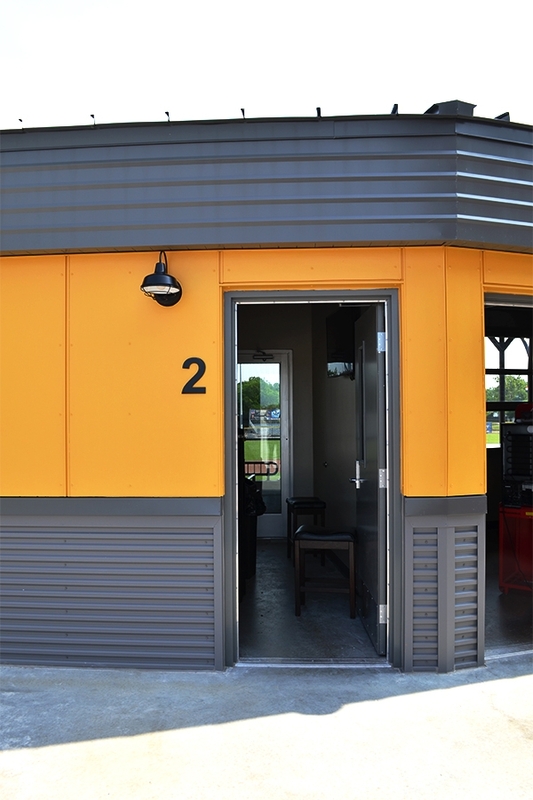 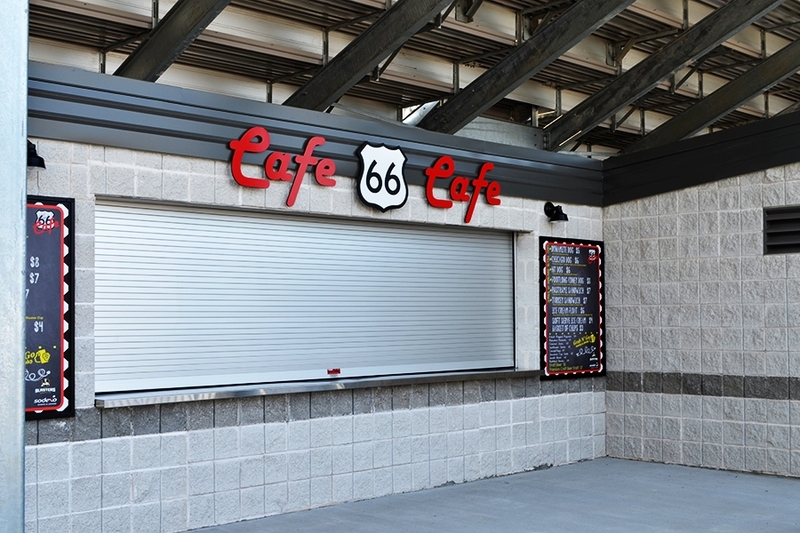 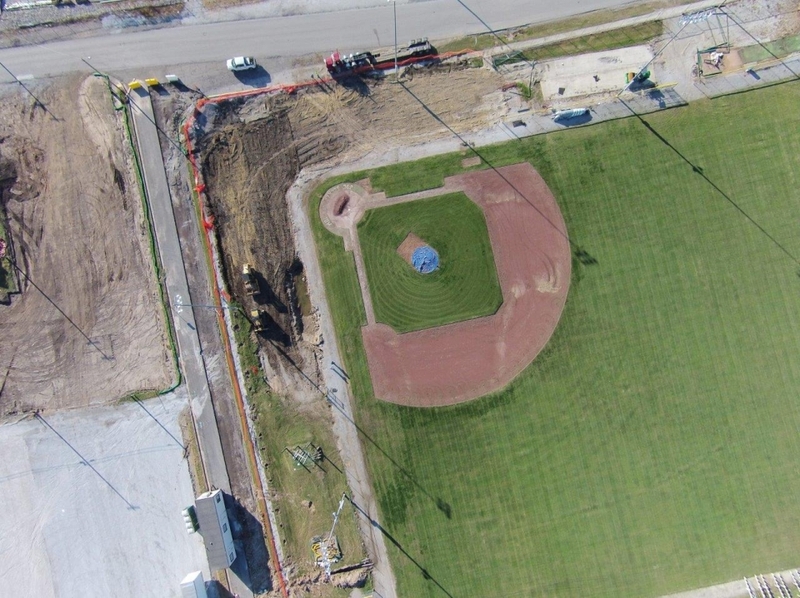 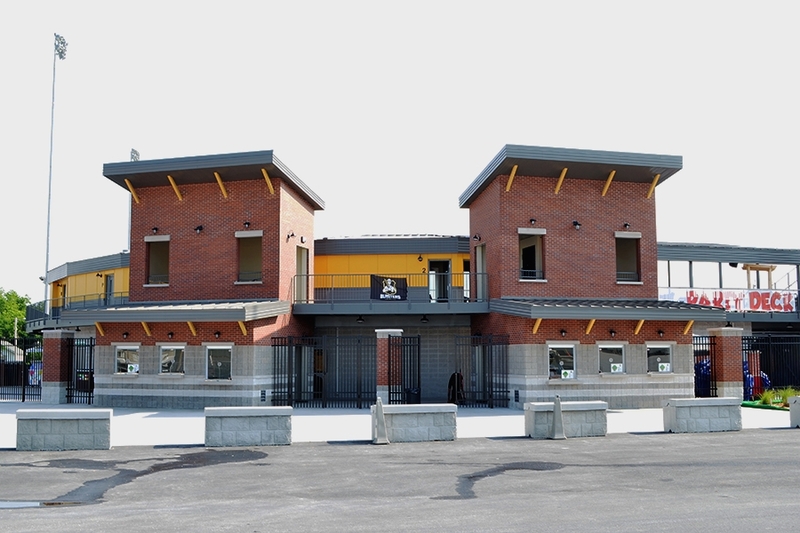 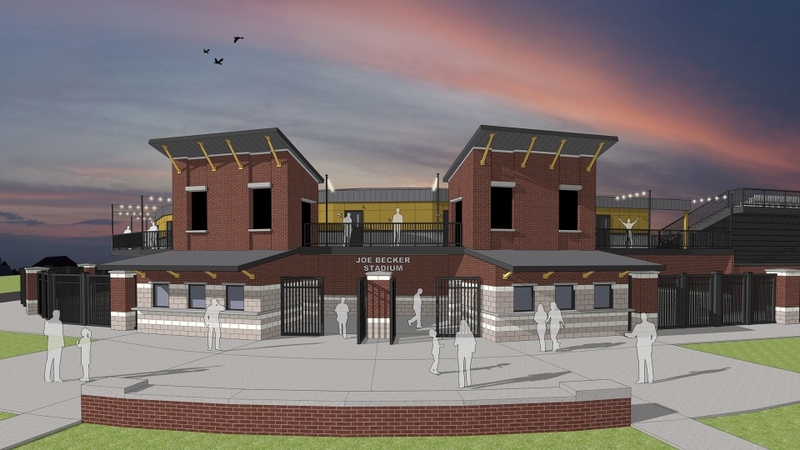 There are new ticketing and merchandising areas, multiple concession stands, new locker room facilities for the home and visiting teams, renovated dugouts, and new restroom facilities for the stadium. 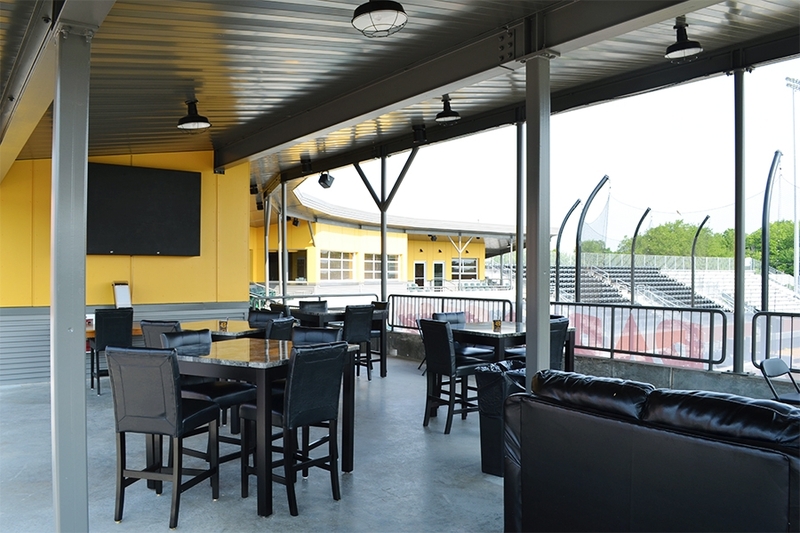 In addition, there is also a new hospitality plaza with a picnic and berm area in the surrounding outfield that provides space for up to 2,500-3,000 people, allowing families and fans to gather in a more relaxed atmosphere while watching the game. 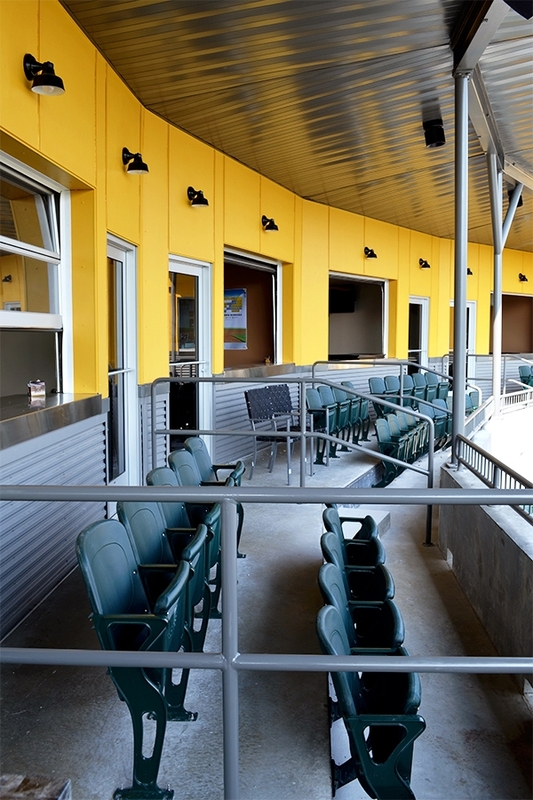 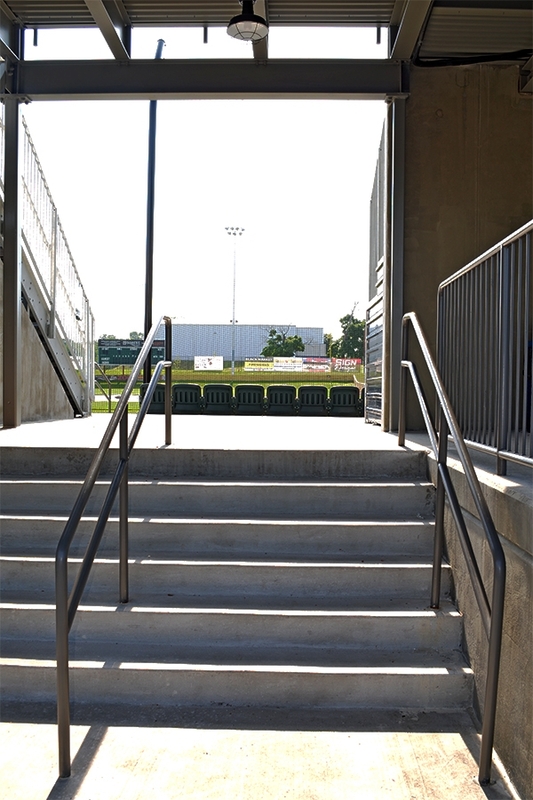 A new upper concourse has been added with six box suites, patio space, press box, restrooms and an elevator.